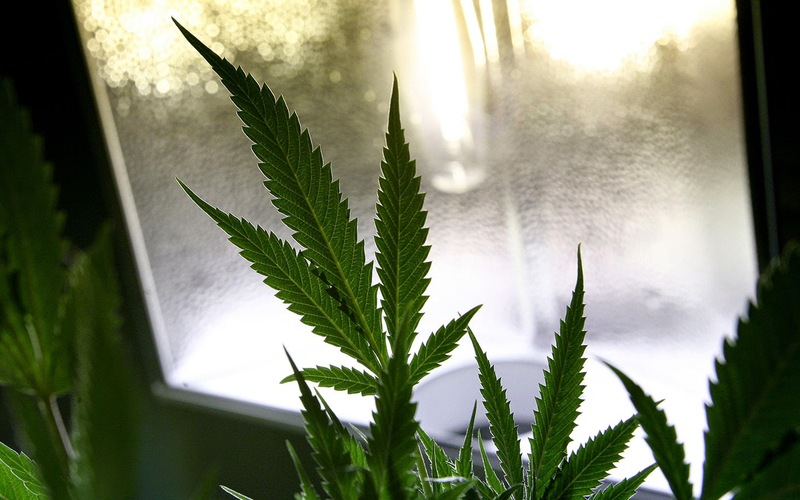 According to a recent announcement, it is very likely that people who get caught with small aounts of cannais or smoking tis herb in public places of Philadelphia, will no longer have to face tough laws, as decriminalization of marijuana is soon to happen here. The City Council of Philadelphia, just announced that they will decriminalize cannabis and it is all thanks to Mayor Michael A. Nutter changing his mind about this herb. It was this week, when the Mayor of Philadelphia, spoke about supporting the decriminalization of marijuana and how it is unfair for black men to be arrested due to this herb. If these new laws are approved, they will take effect on October 20 and people who are caught with less than 30 grams of marijuana, will only have to pay a $25 fine and if someone is caught consuming this herb in public, they will have to pay $100 in fines or have to do up to nine hours of community service. This means that people who are caught in the above situations, will no longer have to spend time at police stations or being prosecuted with a criminal record. This is great news, because people who use cannabis for either medicinal or recreational purposes in Philadelphia, will no longer be affected in their personal lives, jobs or schools. The decriminalization and legalization of marijuana is now a reality and thanks to people like Mayor A. Nutter, who are changing their views about this herb and acknowledging that it is in fact better off legalized than being kept prohibited, we will soon see cannabis legalized worldwide. 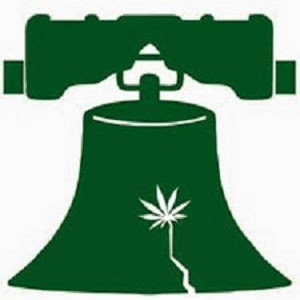 Please remember to share and like this blog post, so that more people can read about what is going on in Philadelphia right now and how marijuana will soon be decriminalized there too.